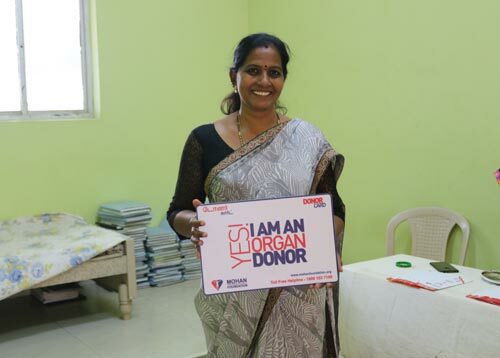 On 31st March 2019, MOHAN Foundation was invited by Mrs L P Thokal for giving awareness about the Organ Donation on the occasion Mother’s Day Celebration in Holy Reedemer Church Dadar, Mumbai. Mrs L P Thokal introduced the speakers. Priest incharge Mr Reverend Samuel Mhaske then continued phrasing ‘Like Blood; Organs Cannot Be Manufactured So They Can Used Only If Somebody Donates Them’. 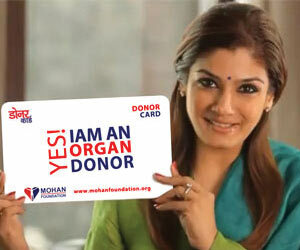 Dr. Jimmy Gupta introduced MOHAN Foundation as an NGO working passionately for deceased organ donation past 21 years. She explained the difference between Cardiac Death & Brain Death in-depth. 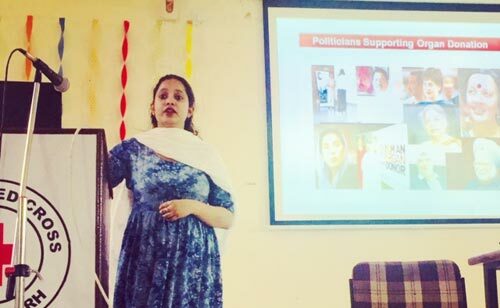 Then she elaborated about the organs & tissues that can be donated by both the cases. 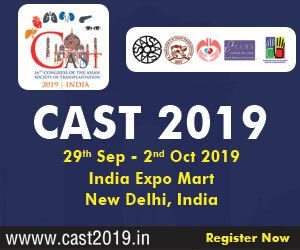 She elaborated the procedure about bone donation which was new topic for the public. 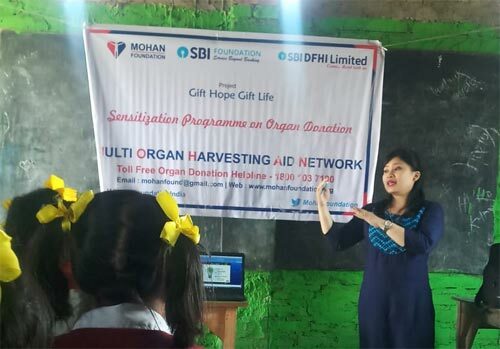 She explained ‘How transparent is the organ allocation to the persons on waiting list’. She also introduced the public about new advances like Hand & Uterus transplant. 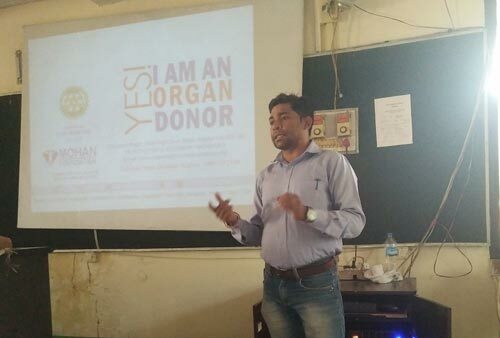 Mr. Akash Salve then addressed about the myths about Organ Donation public has & how we can debunk them by illustrating the real facts about Organ Donation. Thereafter he shared with audience how they could take the pledge and also how important it was to share the wish with their loved ones. 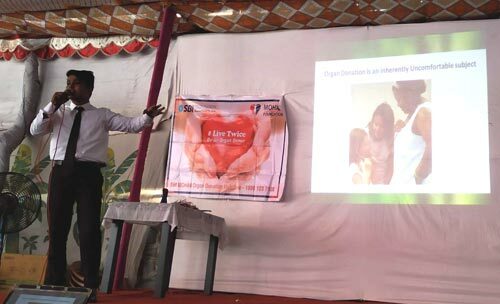 He lastly showed few heart touching videos about organ donation to the gathering so they can empathize the power of organ donation. 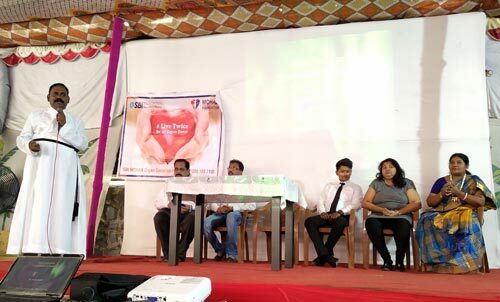 About 150 people attended the awareness session. Few pledges were filled online. 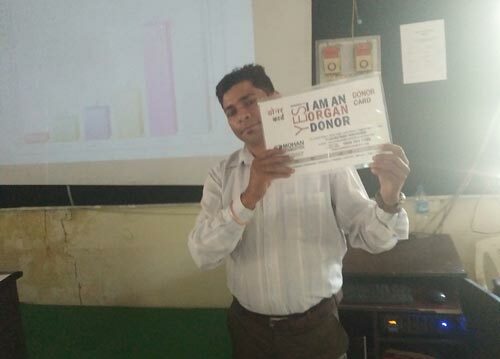 Dr. Jimmy and Mr. Akash received a Memento which has inscribed words supporting Organ Donation. 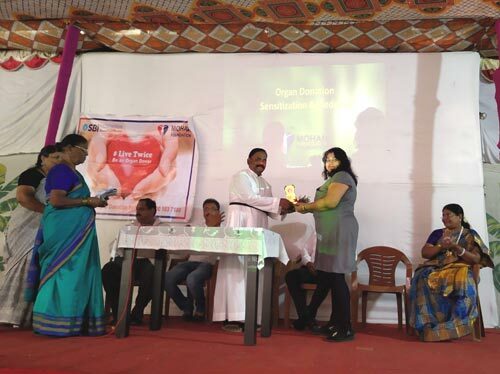 We thank Mrs L P Thokal, Mr Henry Pardhe (secretary), Mr Noel Bhalerao (treasurer) and Priest in-charge Mr Reverend Samuel Mhaske for inviting us and supporting the cause of Organ Donation.